D'après les critiques, les clients recommandent commander une bière délicieuse ici. Le succès de ce bar serait impossible sans un personnel amical. Un service fabuleux est ce que les invités apprécient ici. Il y a une atmosphère calme à Rainhard Brewing. Les utilisateurs de Yelp donnent leur impression de ce lieu en donnant le score de 4.5. 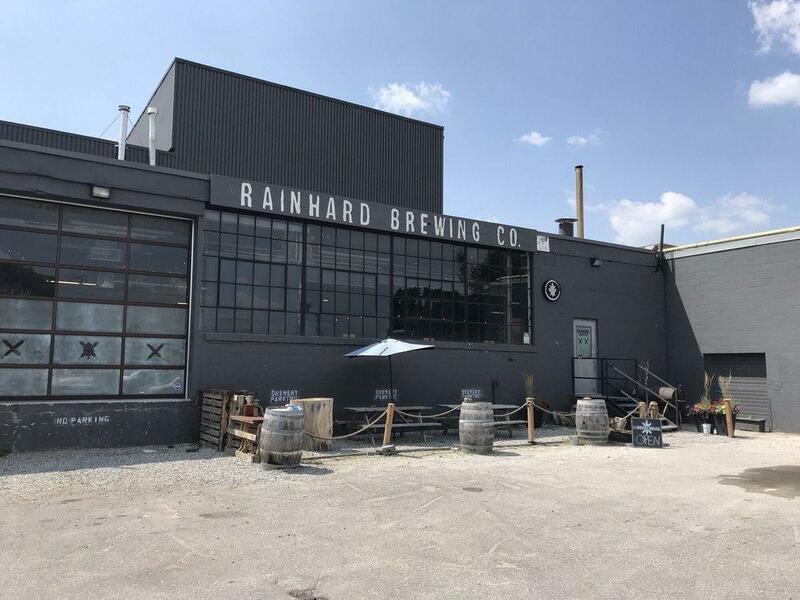 The city's weirdest micro-brewery scene is occurring here (3 breweries at the end of a road full of meat processing plants and general hideousness) and Rainhard is the best of the three in my books on a beer basis. They do an IPA that is under 4% in alcohol but does not spare the flavour. Great interior as well. As someone who lived in the stockyards/junction area, it's pretty nice to see some of the changes that have occurred. Especially in the junction. Symes Road has mostly and only always been and industrial and meatpacking area. Which unfortunately has become quite a blemish on that particular area. The stink is real. It's crazy to think they're building a condo right next to this section. Wait till they get a whiff of the stench.Anyways, there are three breweries in this area. I think it's worth checking out all of them. The interior of rainhard and junction the better of the three. They have a mango style beer which was really good. Been a 2ish years since ive been to Rainhard. Place has grown considerably. I feel like I used to be able to get pints here instead of halfs but anyways, i guess that means i can have 2. Great space for a party.